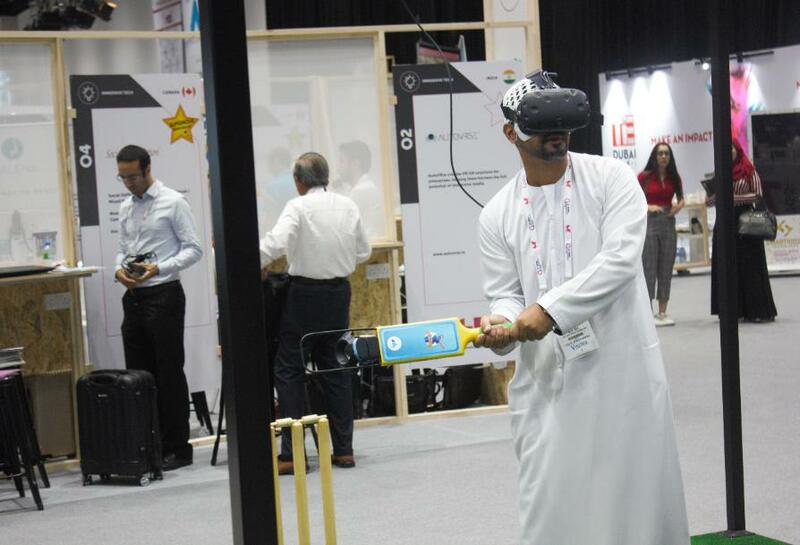 iB Cricket was a part of GITEX Dubai, the biggest technology show in MENA and South Asia regions that showcases over 4,000 innovations and technology exhibits. 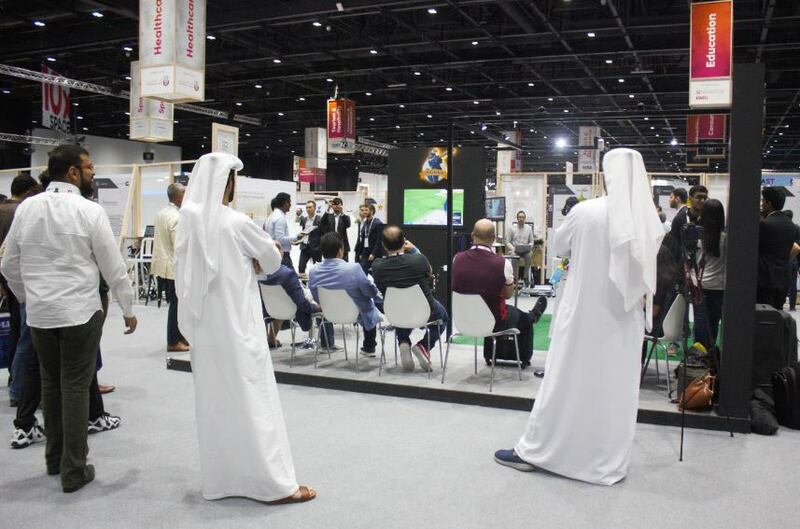 During the 4-day exhibit at GITEX Future Stars, iB Cricket attracted many eminent guests including the crown prince of Dubai, His Highness Sheikh Hamdan bin Mohammed bin Rashid Al Maktoum. The ICC and cricket boards of several countries like New Zealand, England, Australia, Zimbabwe, Pakistan have experienced iB Cricket and were amazed by the product. The ICC Americas, an international body which oversees cricket in countries in North America, South America and the Caribbean islands, was astounded with iB Cricket and its potential. We have been invited to join their meeting with cricket boards of 16 countries that happened in Antigua in Nov 2018.
iB Cricket was a huge hit at GITEX Future Stars 2018! Eagerly watching the proceedings in the pitch! All the guests had a great time experiencing iB Cricket and interacting with our team.